OnGuard Generators is your safest bet when looking for high quality generators in Toms River, NJ. We believe that choosing the right people to install your generator is one of the most important steps in your generator investment. A poorly installed system will cost you more money, but aside from that, it poses safety concerns for your family. Basically, the generator will immediately turn on when the power interrupts through the automatic transfer switch or the ATS. Our residential generators and commercial generators are fuel efficient, and they can provide long run times and consistent power. Food and medicines spoil in refrigerators and freezers when electricity goes out. The generators we install provide standby power and help avoid fluctuations that can cause damage to appliances. We have lightweight and compact models that you can bring during your travels. We intend to have a long relationship with you. We don’t want our dealings to be limited to just the purchase itself. Toms River, NJ requires an electric permit, structural permit and gas permit. Some important factors to consider when having a generator installed include run time, durability, noise levels and fuel efficiency among many others. 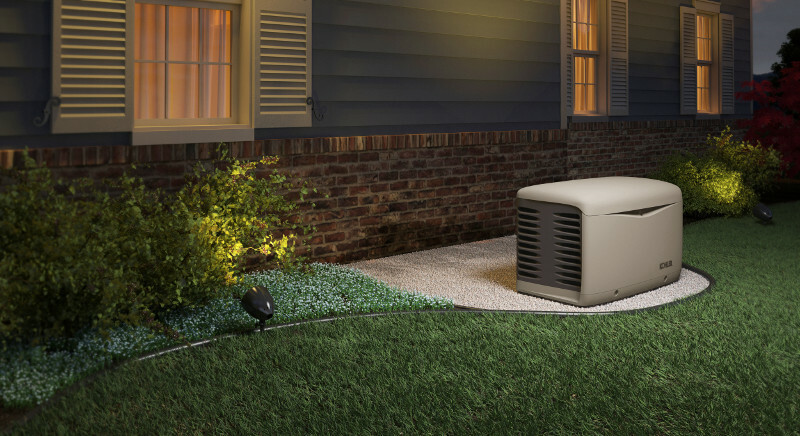 We install only the latest model standby generators from the top U.S. manufacturers. We can conduct an on-site inspection of your home so we can give you an accurate estimate of the cost. We promise complete honesty in all our undertakings, so we always make sure that you know what is going on from beginning to the end. You’ll get a quotation of the ideal generator to cater for your needs. Whether you have lost power in the past or are planning for the next outage, OnGuard Generators is ready to help you with the best generator model for your power needs. Our offices are everywhere and we service the entire Toms River, NJ area. We visit your home, discuss with you your requirements and outline our recommendations. We can give you a free quote after the inspection. 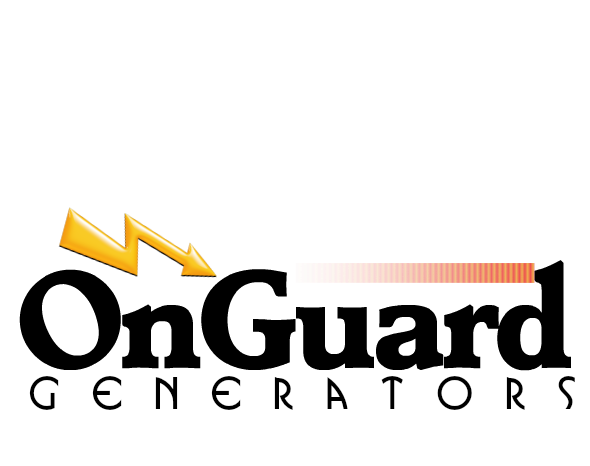 Fluctuating voltage due to insufficient generator load can damage your appliances and HVAC system. Not many companies can provide you with the kind of service we offer. The only way we can do that is to make sure to provide the best service possible. We know the importance of precise price estimates especially for those with a specific budget. If you want the security and peace of mind that comes with owning a reliable, high quality electrical generator in Toms River, NJ, call OnGuard Generators. 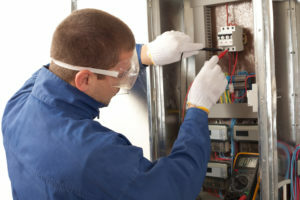 OnGuard Generators is responsible for passing all Toms River inspections. Our technicians are highly trained to install generators in Toms River, NJ according to all local building codes. We will make sure that no power interruption can ever hinder your daily operations. OnGuard Generators is the only name you can rely on for quality generator installation. We are a leading distributor and installer of generators in Toms River, NJ. Our automatic switching mechanism allows for a seamless transition to the backup power in case of blackouts. We leave the rest of the decision to you. 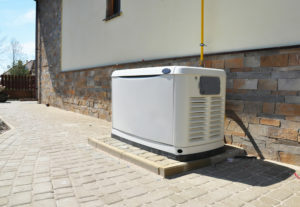 We can explain to you the pros and cons of owning generators in Toms River, NJ. If you are interested in learning more about the benefits of having a power generator and how we can help you, call us today to consult with one of our specialists and schedule an appointment to receive your free quotation.